Twiggy and Opal: Congrats To The Winners! 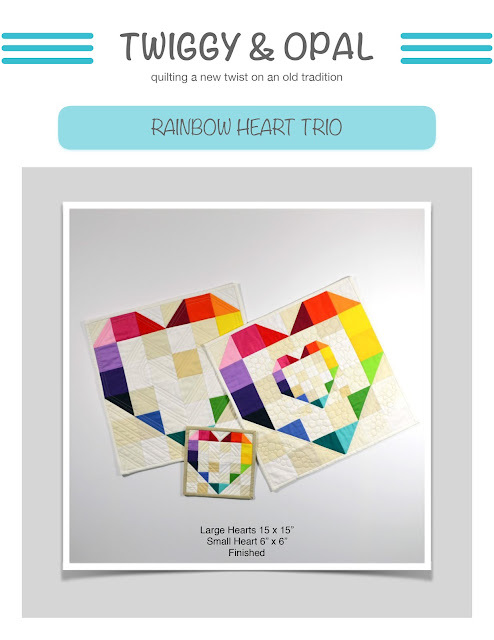 Thank you and congratulations to the winners of my newest PDF pattern 'RAINBOW HEART TRIO'! 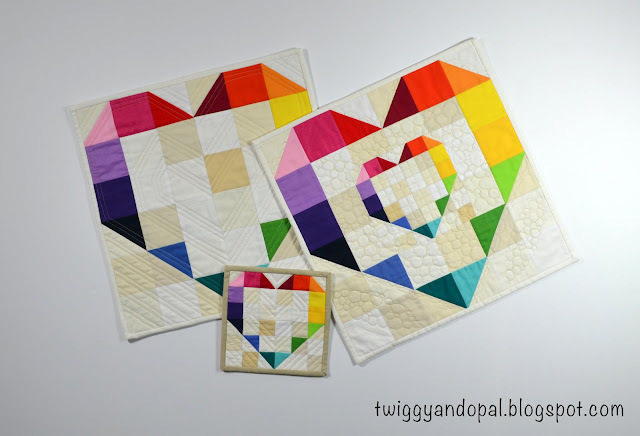 I loved reading all the comments about what your hearts might look like! You have given me so many ideas for my next batch of three! The PDF for this pattern can be found on Craftsy here: RAINBOW HEART TRIO PDF ! I would like to see what your special hearts look like! Email, Instagram or smoke signals...I'd love for you to share them with me! 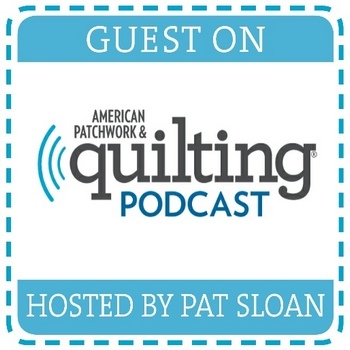 I love that you are using mini quilts as giveaways! What a great idea! Is this going to be a regular feature of yours? Jayne, thanks again! I've already read through your well written pattern!